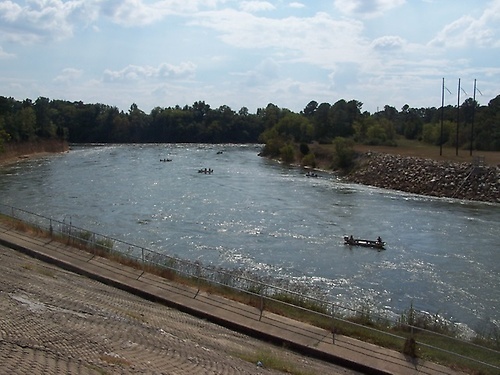 Weiss Dam was the first dam built as a part of an Alabama Power Company construction program that further developed the Coosa River in the late 1950s and the 1960s. The facility was named after F.C. Weiss, a former chief engineer of Alabama Power. 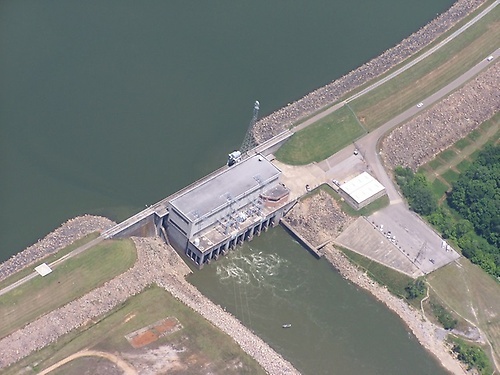 The story of Weiss Dam and Weiss Lake began as a story of energy. It continues today as a story of flood control, recreation and economic opportunity, irrigation and drinking water, and fish and wildlife habitats. Power was just the beginning.